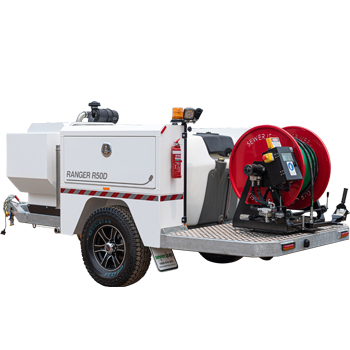 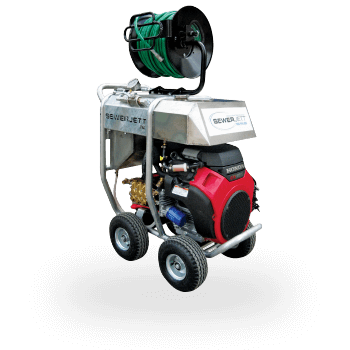 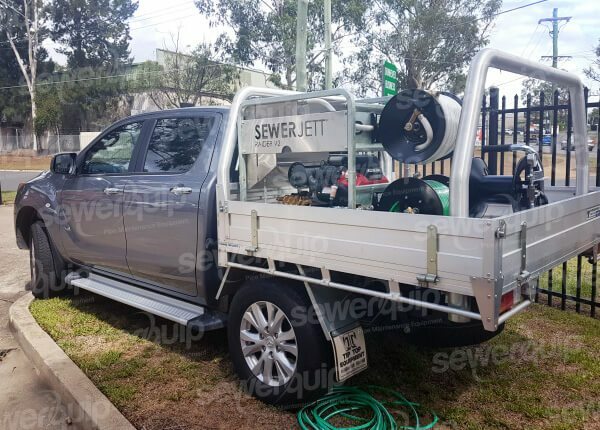 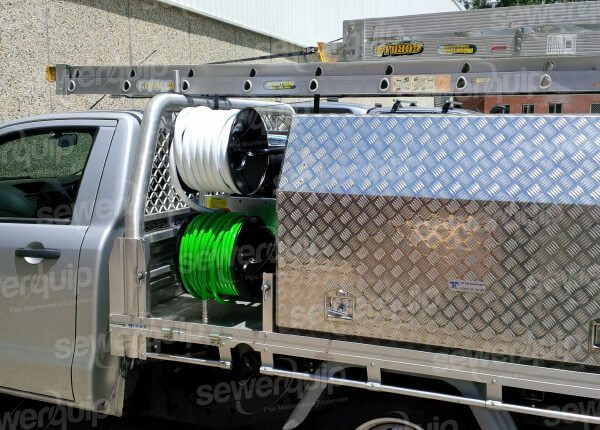 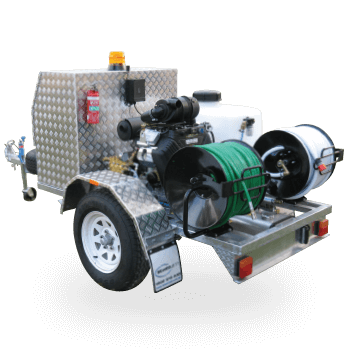 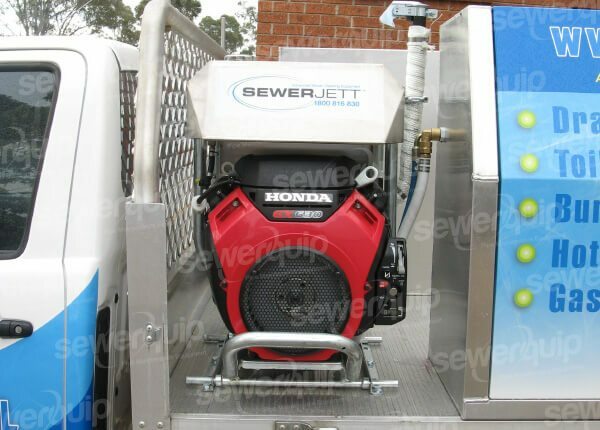 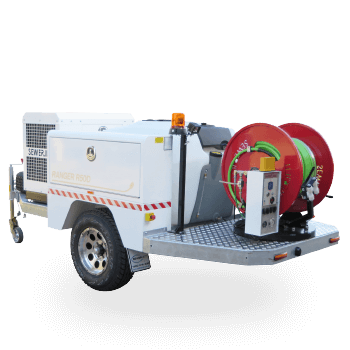 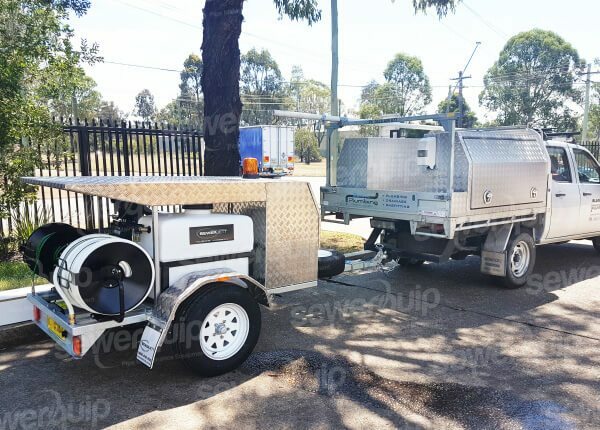 Australia's most popular sewer jetter renowned for reliability, performance and versatility. 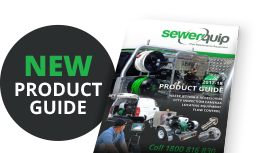 Comprehensive range of nozzles and jetting accessories for all plumbing requirements. 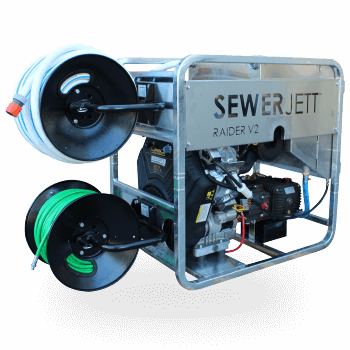 Detail, performance and reliability makes Sewercam sewer cameras the professional choice. 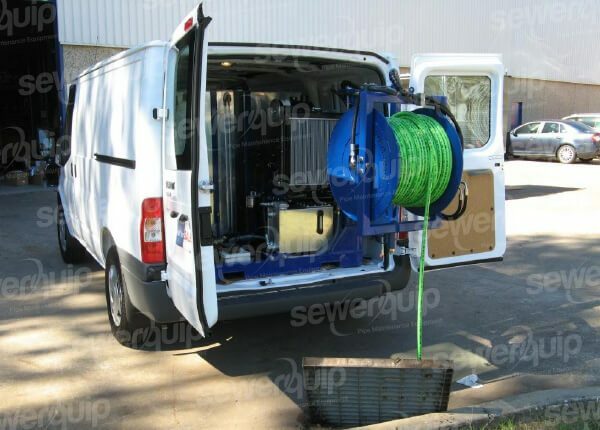 Simple, fast and accurate location of your sewer camera sonde. 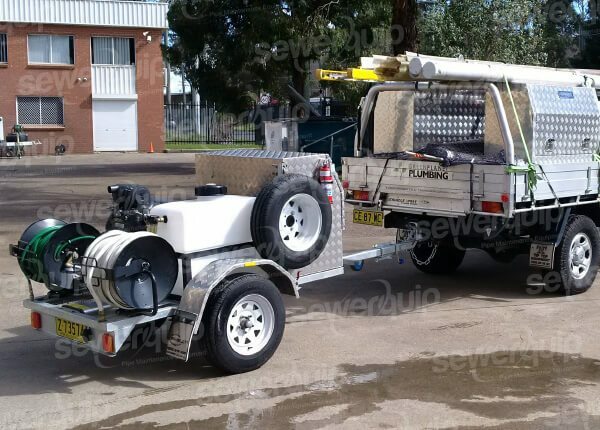 High quality, durable flow control plugs for sewerage bypass or air pressure testing. 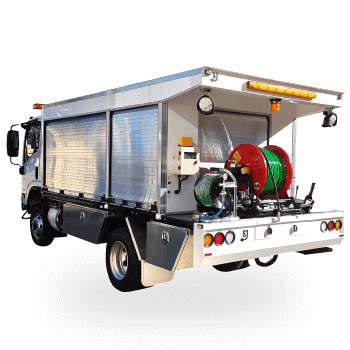 Because anything else is a compromise! 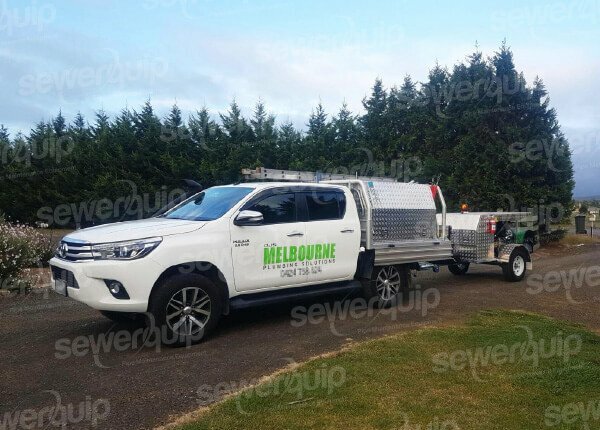 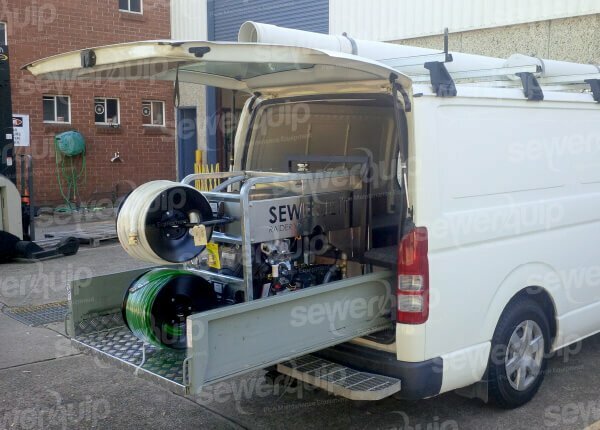 SEWERQUIP offer an extensive range of superior quality products and solutions at competitive prices to the Plumbing, Pipe Rehabilitation, Infrastructure Maintenance and Municipal market sectors. 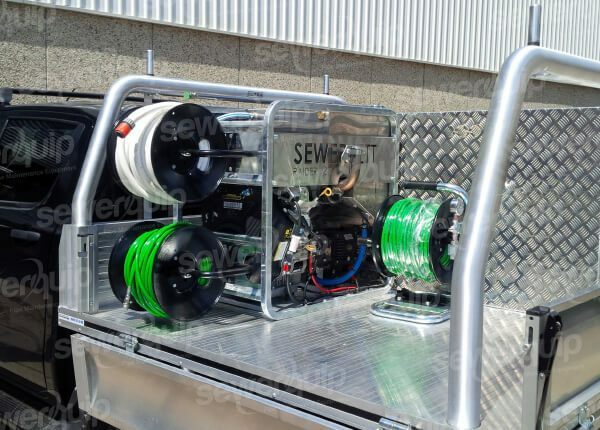 Our extensive range of equipment includes CCTV drain inspection, water jetting units and accessories, vacuum loaders and hydro excavation systems, pipe rehabilitation and testing equipment. 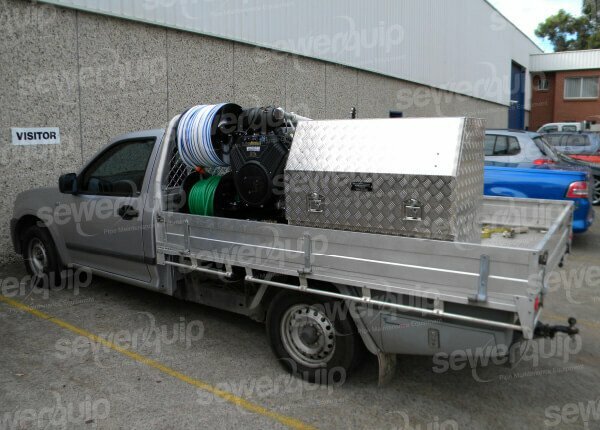 SEWERQUIP is a family owned and operated business with over 30 years' experience. 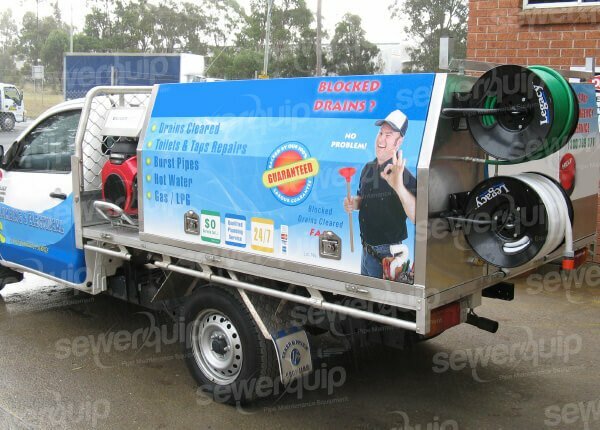 Let one of our friendly sales staff assist you with your enquiries.